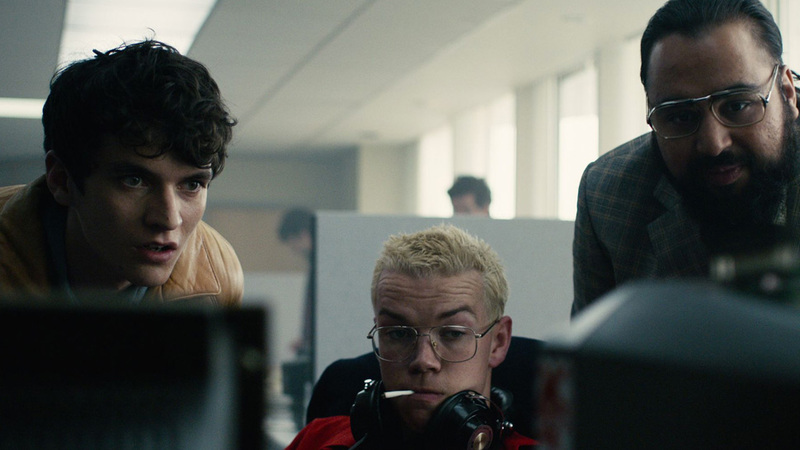 You might be under the impression you've completed Black Mirror: Bandersnatch, but have you seen the ending where Stefan manages get a Brexit deal through parliament? Or the one where Colin Ritman leaves the tech industry after foreseeing a future of fake news and propaganda? 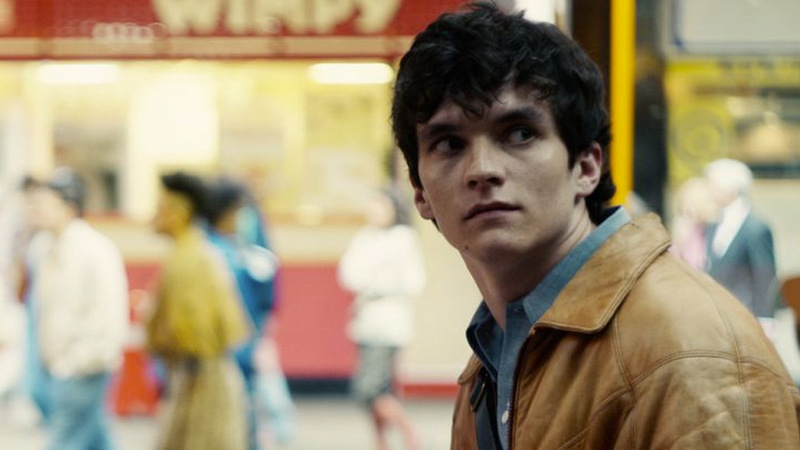 These may—or may not—be some of the endings in Charlie Brooker and Annabel Jones' choose-you-own-adventure film released on Netflix last month. Considering we'll never see some of the pathways in the interactive story, we can't be sure. 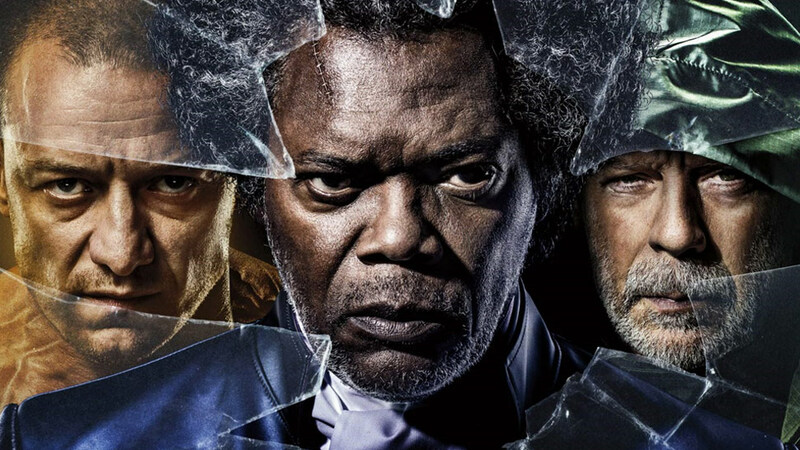 In a new interview with The Wrap Brooker has admitted that scenes which fans were speculating were hidden for the purpose of finding were in fact, "an accident". Some scenes which were added into the game were ultimately not needed as part of the narrative. 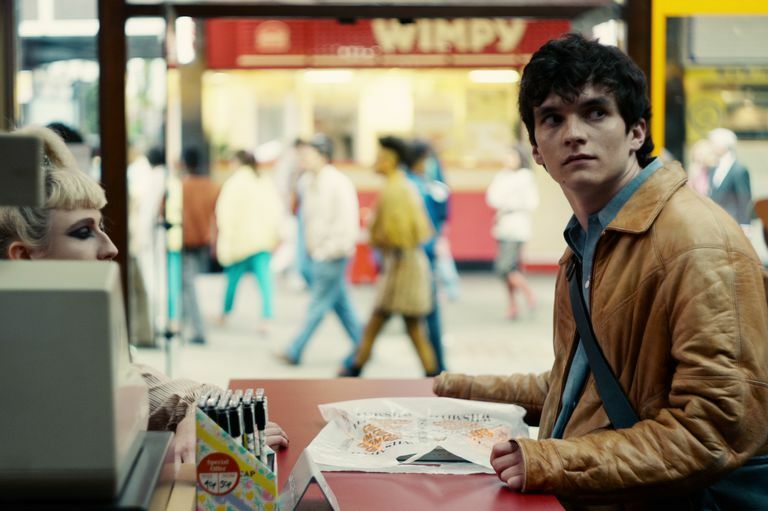 These scenes weren't able to be removed from Bandersnatch but are impossible to see because of the way the game works. 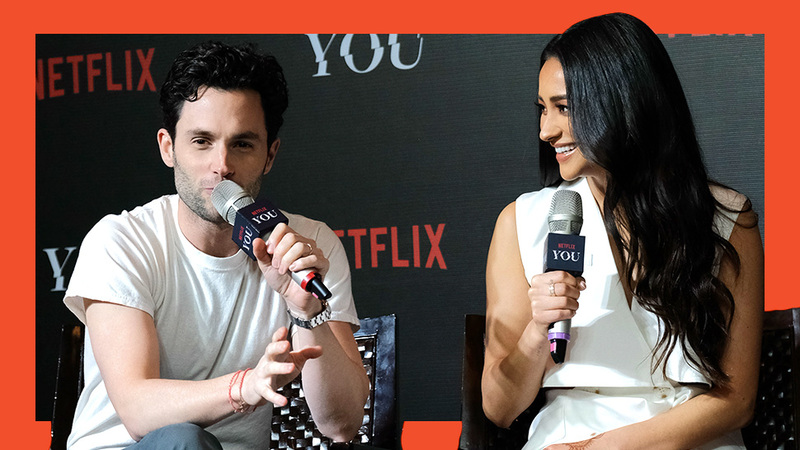 “We only can’t access them because we made changes to quite a few things and as a result—and technically, because of the way it’s been put together—is like one big timeline with all the footage on it and it sort of jumps to points along that timeline,” Brooker said. 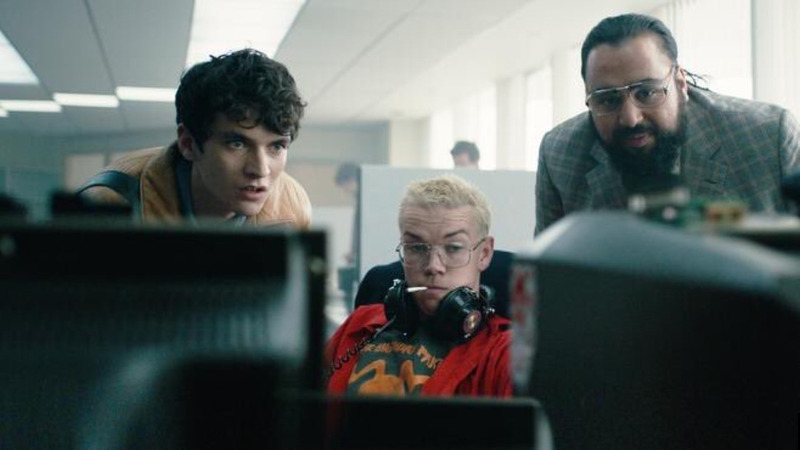 Is the Choose-Your-Own Nature of 'Black Mirror: Bandersnatch' a Good Thing for Culture? 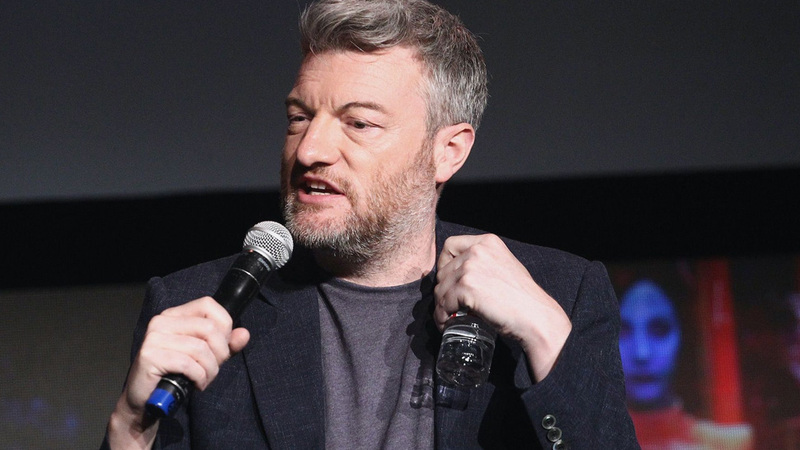 Knowing Brooker's maniac mind he's probably conducting some incredibly complicated way for viewers to access the endings using morse code and electrical rods, but for the sake of your social life it's probably time to stop trying to find them.